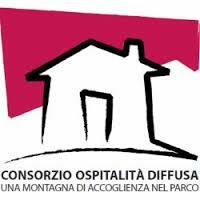 The mining museum has an agreement with the FAI Italian Environment Fund aimed at promoting their structures on their channels. The Museum of Mining Mine Gambatesa has agreements with several businesses in Val Graveglia and part of the Consortium Widespread Hospitality: the Convention provides for a reciprocal 10% discount on presentation of the ticket to the museum or sales receipt proving the purchase at any of the above operators. The Museum has an agreement with mondoPARCHI. The museum has an agreement with VIVIPARCHI. is located in Graveglia Valley, Ne municipality few kilometers from Lavagna, eastern Liguria.